Although the New Year has started without me I thought I might take the opportunity to look back at 2010 and make some predictions as to what might be happening in the world of education and learning in 2011. Degrees not free – 2010 will be remembered by most as the year in which a price tag was firmly hung around the neck of Higher Education in England, degrees were no longer free. True they weren’t free before but somehow £3,290 was acceptable or should I say accepted. With the government under pressure to reduce public expenditure and more and more people wanting to study full time, the costs could no longer be hidden and absorbed by all, they should be paid for by those who benefit most, the student. Books published – On a personal level 2010 saw the publication of my two books. 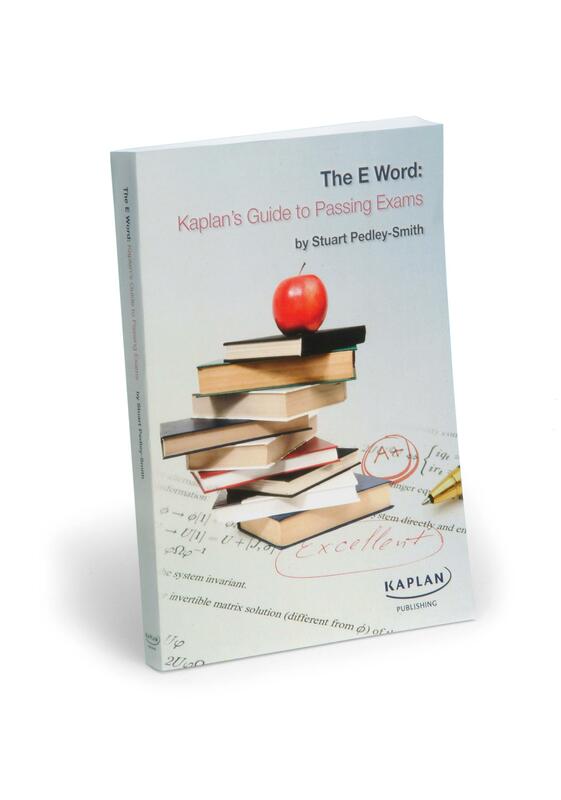 “The E word”, a book about how to pass exams and “A students guide to writing Business Report s” co-written with Zoe Robinson. A giving birth experience for me I have to say…..
It’s always dangerous making predictions about the future, particularly in print, but here goes. Innovative ways to study for degrees – Following the rise in tuition fees I believe we will see an increase in universities and the private sector (e.g. Kaplan et al) offering far more intensive and imaginative ways in which you can study. Two year degrees will become more common and eventually the norm, if not in 2011, within the next five years. Equally expect more from employers who may intervene in the market to finance the education of potential employees. The deal between KPMG and Durham University is a great example of this. Under the scheme KPMG will pay £20,000, all fees and accommodation to budding 18 year olds so that they can study full time. Live On-line learning – Students will be demanding more flexible and convenient ways to study, and live on-line lectures delivered via the internet will increasingly be used to satisfy this demand. Live on-line (synchronous) training, which should not be confused with pre- recorded (asynchronous). Live on-line is where you log onto your computer and see, hear and interact with your tutor as if you were in the classroom. I believe more content will be delivered using this approach in 2011 than ever before. 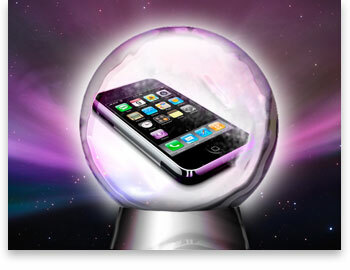 Hand held devices – With the explosion of the new generation of mobile phones and slates like the ipad you are never far from a screen or the internet and so able to learn wherever you are. I believe there will be a growth in applications that will help make the most of travel time and offer up material in a way that is suited to the individual as learner. More Open content – This is a term used to describe material that is freely available on the internet. It is already possible to study many subjects using “free material,” I believe this trend will continue. It will mean that traditional gate keepers of knowledge (Publishers) may have to think carefully as to their role in the next few years. Should they in fact give away their content free, and look for other ways of using their intellectual capital to generate income? A quick note on the results from the poll I set last October. I asked how long before an exam do you start revising, and with the highest percentage of the vote the answer was 6 weeks or more. Of course the question was a little unfair because it depends on so many things, how many subjects you are taking, the complexity of the exam, if you are a full time or part time student etc. But to some people starting 6 weeks before an exam may seem mad, but believe me it is not. If you are sitting more than three exams and working during the day just work out how little time you have to revise everything you have learned! This entry was posted in Education, Examinations and tagged Education in England, Examinations, Open content. Bookmark the permalink.